Evaporative dry eye occurs when the water in the tears evaporates faster than normal due to an insufficient lipid (oil) layer on the tear film. This deficiency of oil may result from a blockage in the oil-producing glands in the eyelids called Meibomian Gland Dysfunction (MGD). 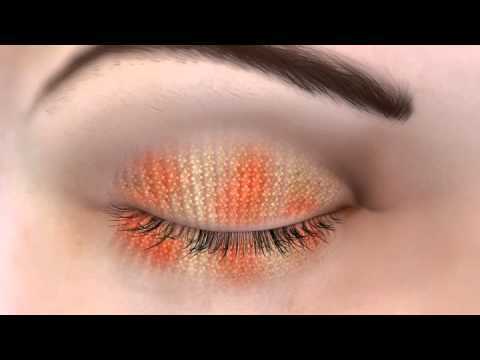 Every time you blink, your meibomian glands produce oil which protects the watery layer in your eye. When these glands are blocked, the lack of oil production causes this watery layer to evaporate causing your eyes to feel dry. Simply increasing tear production will not alleviate your dry eye symptoms. Luckily, the innovative new LipiFlow® Thermal Pulsation System can treat symptoms of MGD, as well as slow the progression of this condition. LipiView® is a new assessment tool that uses imaging to help your doctor evaluate the lipid (oil) layer on your eyes. 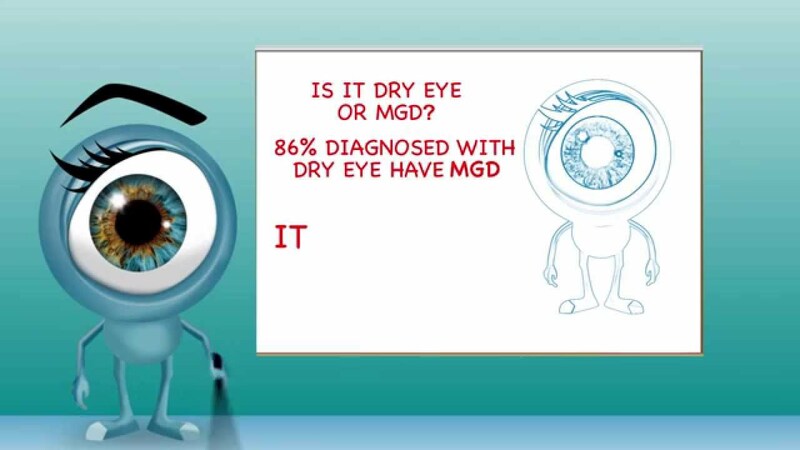 This assessment is used in conjunction with other testing to identify the root cause of your dry eyes. If your doctor determines that you suffer from Evaporative Dry Eye due to MGD, LipiFlow® will likely be recommended as the best treatment option. Dealing with dry eye symptoms can be frustrating and may affect your quality of life. Call us today to schedule your dry eye evaluation, or take our Dry Eye Self Test.